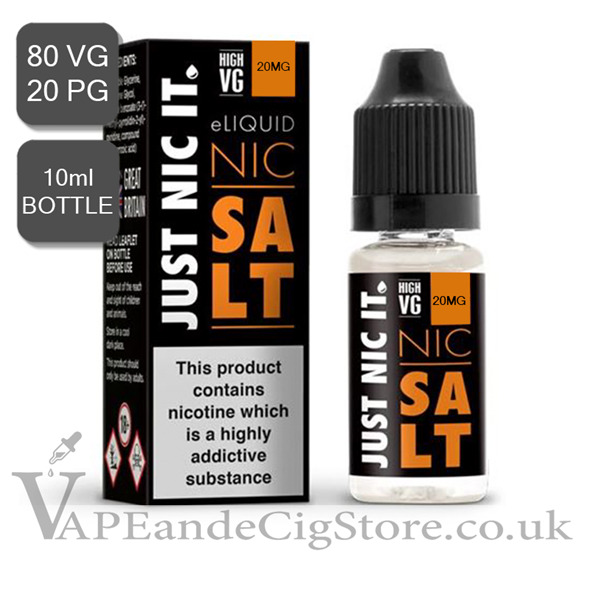 Nic Salt by Just Nic It 18mg 80/20 vg (10ml Bottle) is a Premium Nicotine SALT for shortfill and nic shot e liquids. Nic Salt is much smoother than synthetic nicotine products and is one of the fastest selling e liquid additives in the US at this time. 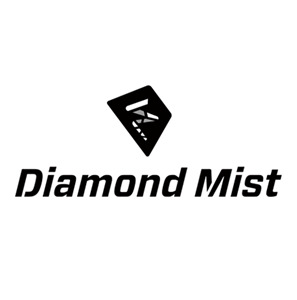 Salt Nic nicotine is absorbed quicker into the body give the user a more natural feeling of that of normal dry nicotine, experienced through a traditional cigarette. To Double your nic strength to a 6mg please double the above. Be aware that adding extra nic shots will lower the concentrate of your e juice.